Dan Sanville, a veteran of 19 Birkies, passed away November 11, 2014 at the age 60 due to ALS (Lou Gehrig's Disease) in White Bear Lake, Minnesota. Dan was a lifelong skier who grew up skiing the trails in and around Escanaba, Michigan. 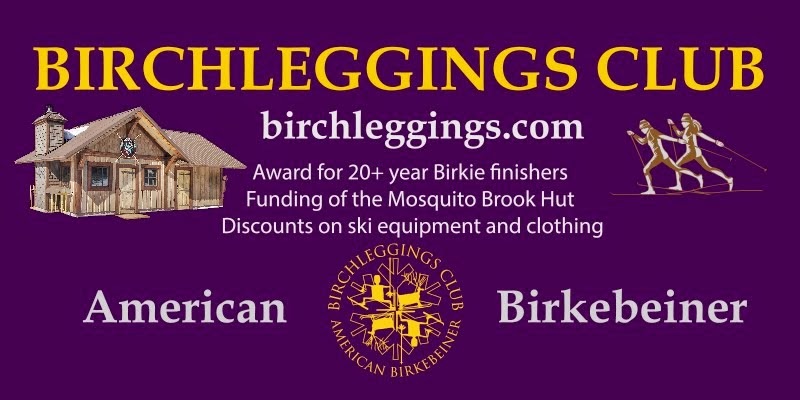 When his disease prevented him from finishing his 20th American Birkebeiner, Dan was granted honorary membership into the Bircheggings Club, of which Dan was very proud. In addition to his many Birkie finishes, Dan skied several World Loppet races, from New Zealand to Europe. He was a also strong supporter of the high school Nordic program in White Bear Lake, providing key parent support by hosting waxing clinics, chaperoning training trips, and providing pasta feeds over 10 years. Dan also enjoyed other outdoor activities, including hiking the Pacific Crest Trail with his sons and kayaking the Apostle Islands during the summer. 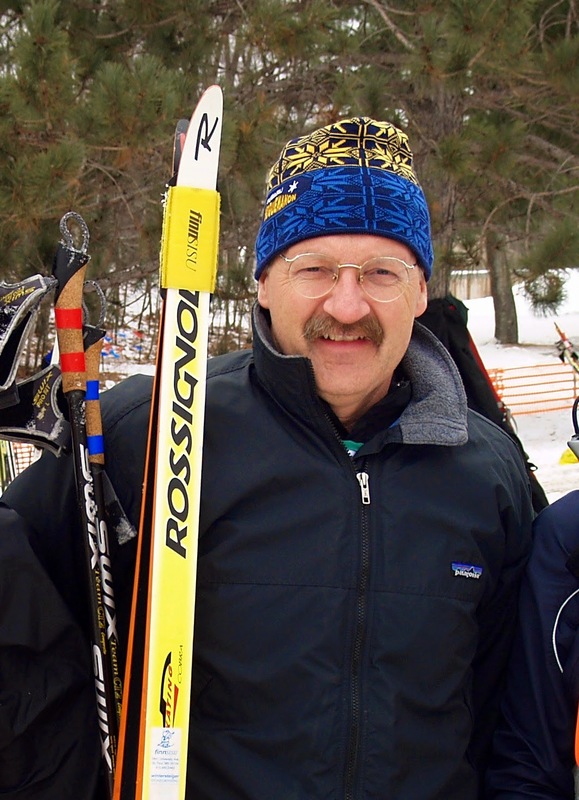 For those wishing to offer a memorial in Dan's honor, a scholarship fund in Dan's name called the Dan Sanville Nordic Skiing Scholarship, has been established at White Bear Lake High School. Donations can be submitted through the White Bear Lake Educational Foundation's website at www.wblaef.org.